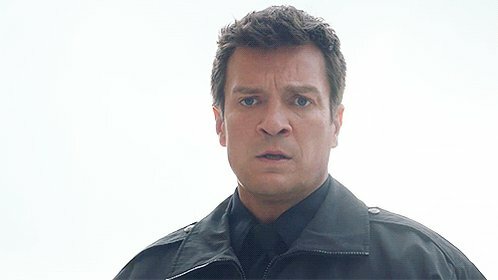 I’ve added 690 HD screencaptures of Nathan Fillion in The Rookie 1×11 Redwood. Head over to Nathan Fillion Online’s photogallery to view the entire set! The Rookie will return on February 5th 2019 with 1×12 Caught Stealing.